40 Grove Street, Wellesley, MA | Haynes Management, Inc. 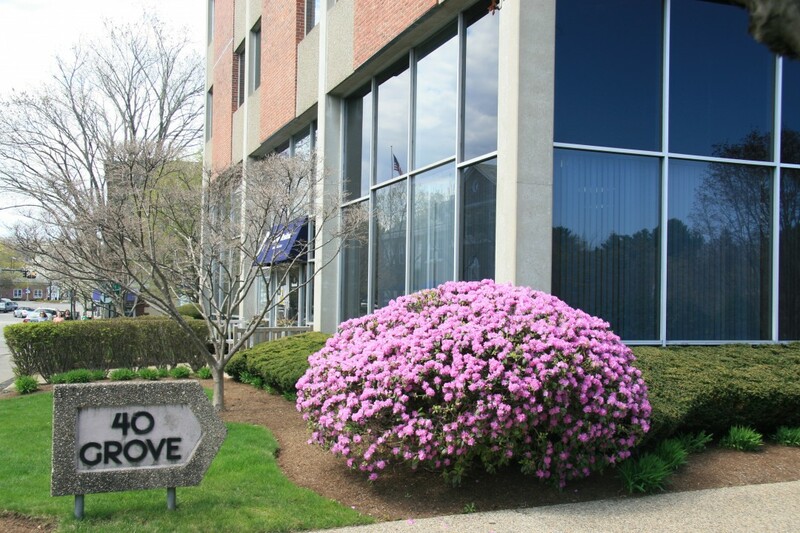 Located in the heart of Wellesley Square . One of the few office buildings in the Square with plenty of on-site parking. Modern, multi-tenant brick office building with up-to-date interior office designs with lots of windows . Perfect for someone who wants to work close to home, with lots of amenities and shops at your doorstep.